18th July, 2018-Japan has been making headlines for a number of reasons right now. The primary reason being the changes it has been making in the regulation policies following the major scam it had been victim of previously. Japan and its regulatory bodies have cracked down on various crypto currency exchanges to ensure that there are no loopholes in the security system which can lead to manipulation by miscreants leading to the chances of a fraud. 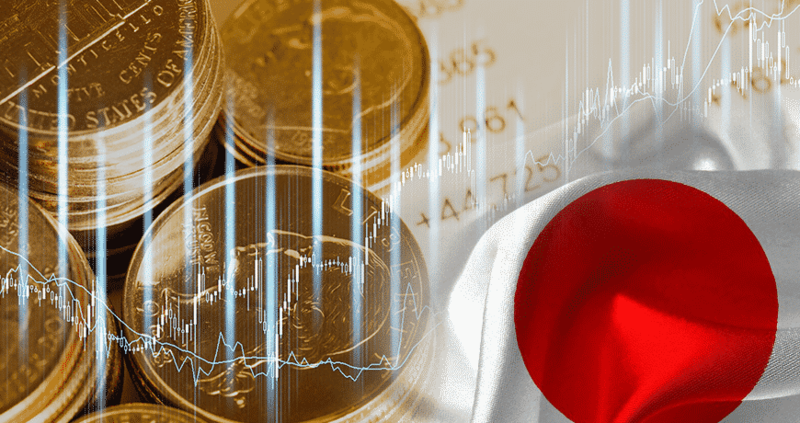 However, there are several other reasons as well for which Japan is making the headlines and these reasons involve the activities of its exchanges. SBI has opened an exchange which has started accepting registrations from several of its citizens, at the same time; this could be the first exchange of its kind to be associated with a traditional financial institution. Moreover, this exchange is offering its services exclusively to the citizens of Japan. This is a major step forward for Japan which, while working under a given legal framework, would make a move towards being the global leaders in the field of crypto currency. Ironically, there are other exchanges which do not remain conducive to the consumers; this exchange is “Zaif”. Zaif has decided to remove its services which were being provided through the medium of smart phone as well as Iphones. Even though wallet services would be provided, the similar thing cannot be said about the availability of the various exchange services through the means of phones. Other news from the Tech bureau, whose platform was Zaif, is that it has taken over Mijin, due to this operation, Mijin and its projects will come under the label and responsibility of Tech Bureau. The past months have been disturbing for the field of crypto currency. That is to say, that it has been under the scrutiny of the financial regulation authority of Japan and has been ordered to improve its functioning twice. In these circumstances, the formation of an exchange associated with a bank seems like a positive change for the traders of crypto currency. However, looking at the tumult that has been caused in the market over the past months and the volatile nature of crypto currency itself, can lead the users to speculate as to how much of a beacon of light can it prove to be.